in and around Tower 42. *Terms & Conditions: Offer valid only when booking via bookatable Offer valid until Friday 11th September 2015 at PAUL Tower 42 restaurant only. 50% off your bill on restaurant dishes only, excluding soft and alcoholic drinks. Offer not available for take away, bakery items or online. No cash alternative. 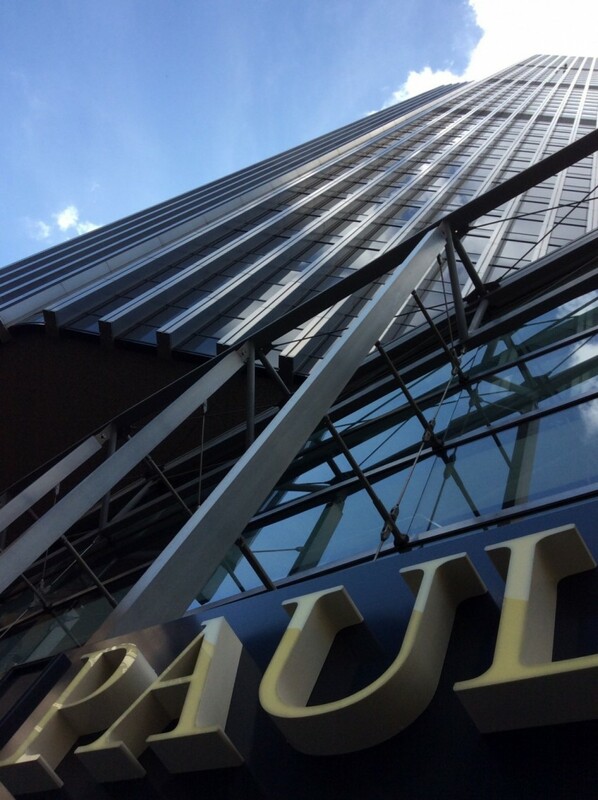 Offer cannot be combined with any other current PAUL offers, express menu or afternoon tea.